Upon opening his new bar in Los Angeles, Avengers 4 co-director Joe Russo spills some details about how far the movie has come along within post-production, and how long the movie currently is before it’s edited down for the final cut. 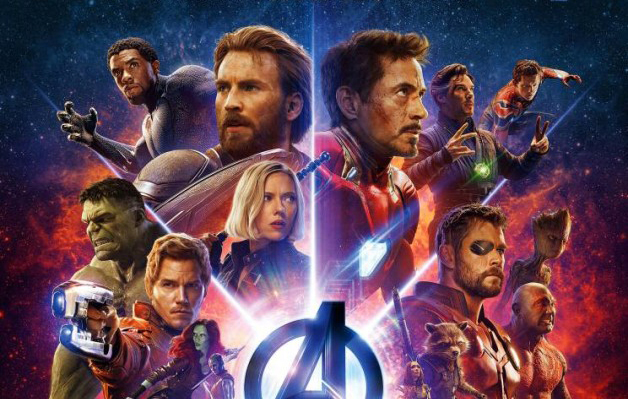 Russo described that the stakes for Avengers 4 will be the highest of any Marvel movie to date. The runtime for the current edit of the movie is said to be around three hours, although Russo suggests that it will likely be cut down a bit for the theatrical release, since editing is still ongoing. The editing process on the film is about halfway done, as the film’s 3000+ VFX shots require a lot of effort to properly prepare. Russo sees Avengers 4 as a completion of the story arc that he and his brother started with Captain America: The Winter Soldier, noting that a narrative thread connects them with Avengers: Infinity War and Captain America: Civil War. Alan Silvestri has begun work on the movie’s score. Russo and his brother are open to working with Marvel again, noting that they have a great working relationship with the powers that be. The trailer may or may not arrive before 2019. True to Marvel’s secrecy, Russo played up a reveal of the film’s official title (with the rumor being that it’s Avengers: Annihilation, or that it at least was at one point), only for the video to cut off at that exact point. Avengers: Annihilation will be released on May 3, 2019.